I so rarely wear hats, but the hubs loves them on me. I'm not sure why, I think they look better on other people- especially on babies! I already have a couple cute newsboy caps for when my guy arrrives! Can't wait to see his little baby head in one of those!!! Not too much longer now! 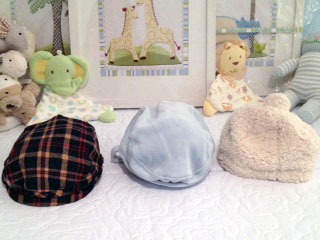 Its hard to imagine that soon enough there really will be an actual baby filling up one of these hats! I am lusting over your boots...I want them!! Little babies in hats are so cute...until they get big enough to take them off...then you are in trouble. I think the hat looks pretty good on you too!! you are one stylish mama. I like them on you too. You have the face for hats. thanks so much for your nice comment! 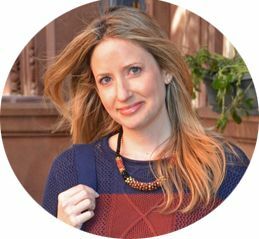 I adore your blog, and I followed you via bloglovin and gfc ! When is your baby coming (can I say it like this in english?)? i really hope that when I should get pregnant once in my life, I will look as stylish as you do! You wear hats beautifully... you are such a pretty mom-to-be. I adore the scarf and sweater color combo - very fresh. Here's the deal... I want to raid your closet! I'll be providing my address if needed. :) That bag...no words but LOVE IT! You look gorgeous! Love the bag especially. I have those Cole Haan boots in brown from a Nordstrom sale - took a while to break them in, but I love them!